HOME LIFE Family Don’t forget to brush THEIR teeth! Don’t forget to brush THEIR teeth! 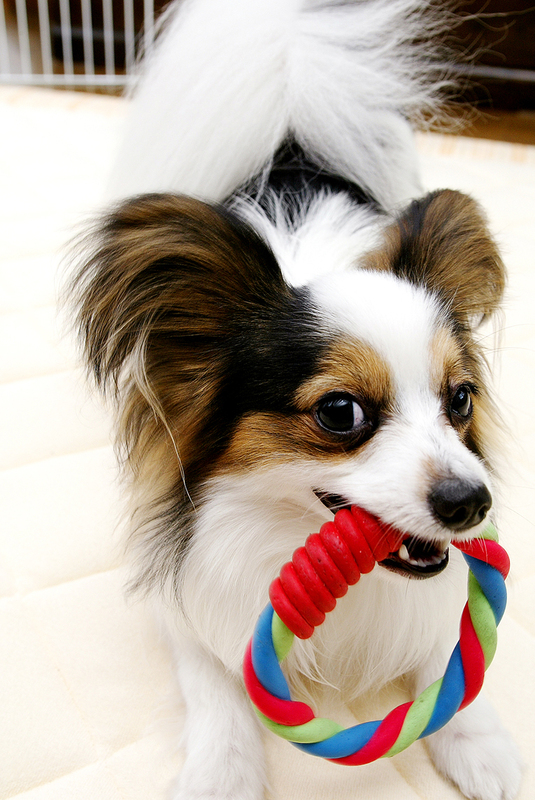 Good oral hygiene is important to your pet’s wellbeing. Pets are usually considered family members in the modern world. But the question that keeps coming back is: Are they, FOR REAL? Seeing is “disbelieving.” Very many pet owners visit vet clinics for dental treatments. But actually seeing horrible gum diseases and massive tartar buildup before our eyes, we can’t help but thinking we are yet so far from where pets may be considered family members. So, Our theme for today is dental care. It is said that more than 80% of adult humans have gum diseases, but dogs and cats are no exception; more than 80% of adult dogs and cats age three years and over have gum diseases. As much as the pet owners are aware about the significance of giving dental care and treatment, most of them end up doing nothing for them, just because they don’t like being brushed, or simply due to lack of owners’ know-how. Moreover, even when many of the gum diseases begin to show symptoms, they are being left unnoticed. Dental care must be done regularly, and early stage treatments are essential, because by the time the symptoms arise, the disease is fairly far progressed. We strongly advise a visit to a vet clinic for a dental checkup to find out if your “family member” has an oral issue. The vet would take a look inside the mouth to see the level of tartar/plaque buildup and check on gum condition. If diagnosed for gingivitis (earlier stage of gum disease), the vet would most likely give you pieces of advice on regular care to stop it from progressing. If the gum disease has progressed to a later stage to periodontitis, then sonic scaler procedures may be necessary to remove tartar. Normally such procedures would be done under general anesthesia, which requires the animal to be reasonably young and/or in good physical condition. Aged animals, or those with heart diseases may not be able to receive such periodontal therapy. Sometimes scaling would be done with no anesthesia but not very often because the animals would not be able to stay still for a long time and would make scaling that much more imperfect. And if the gum disease becomes serious enough, the vet may determine to remove some teeth, not because the teeth are bad but the gums are bad. Therefore, we strongly recommend you to keep up with their oral care periodically. Bacteria in the plaque is the main cause of gum diseases. Getting rid of the plaque is the best prevention. And the best way to do this is by brushing the teeth regularly. Ideally, the best is to brush their teeth every other day, but if that’s a hassle, you may go out to a pet store and you would know that there are many products out there that controls oral hygiene, such as dry food that builds less tartar, treats that helps eliminate plaque/tartar, and other teeth-cleaning goods. Sometimes the gum diseases progress even when the owners are putting a lot of effort into oral care. We recommend you to take your pet to a vet clinic at least annually for an oral/dental checkup.